Garlic Butter Mushrooms - easy sauteed mushrooms with garlic and butter. 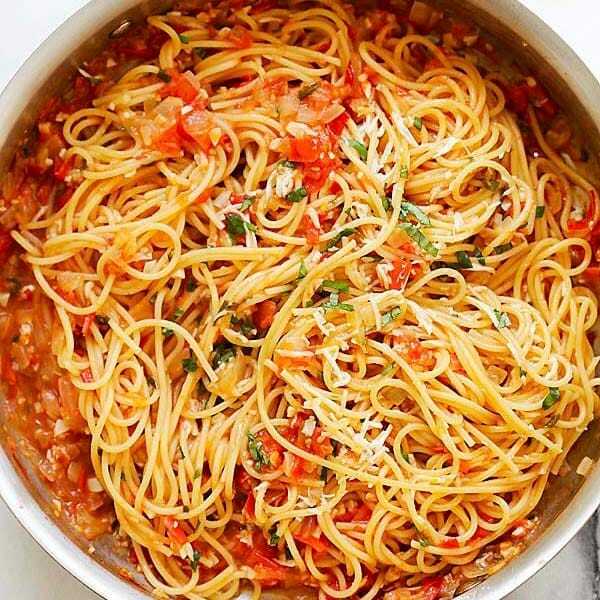 This side dish takes only 15 mins to make and goes well with everything! Garlic Butter Mushroom is one of the easiest side dishes you can make; it’s an everyday dish that you can never get tired of eating. 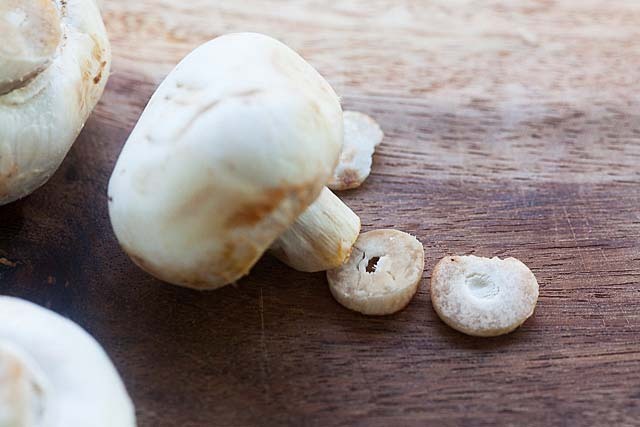 Mushrooms are extremely nutritious, healthy, and a great protein source. They are also delicious with umami flavors! I always get emails from my readers on how to clean mushrooms. In the recipe section below, you will find the picture guide on how to clean mushrooms. Basically, you don’t have to rinse and wash mushrooms with water. Mushrooms are pretty clean. 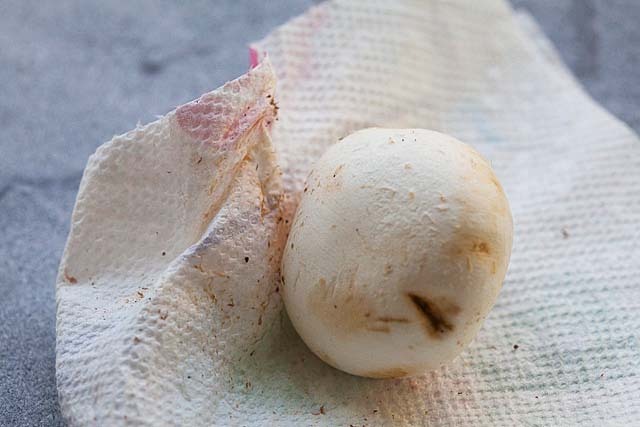 You can use paper towels or a small kitchen towel to clean the mushrooms. Splash a tiny bit of water on a paper towel or kitchen towel to make it damp. Wipe the surface and the stems of the mushrooms to remove any dirt that might cling onto the mushrooms. After wiping off the mushrooms, just cut off the bottom part of the stem, and the mushrooms are ready for cooking. Garlic butter mushroom is an easy sauteed mushroom recipe. 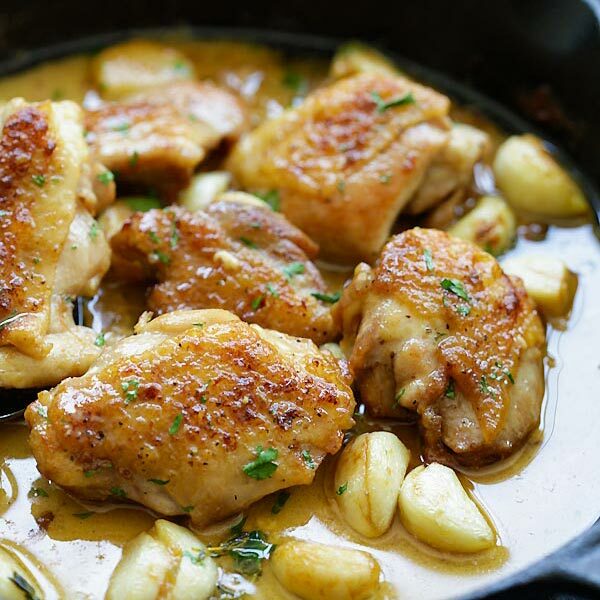 It calls for only a few basic ingredients: butter, minced garlic, lemon juice, salt and ground black pepper. The secret ingredient is chicken broth; it adds lots of flavors to this dish. Using a skillet, heat the butter until it melts, then saute the minced garlic and add the mushrooms. Cover the skillet using its lid to cook the mushrooms to make sure that they are moist. 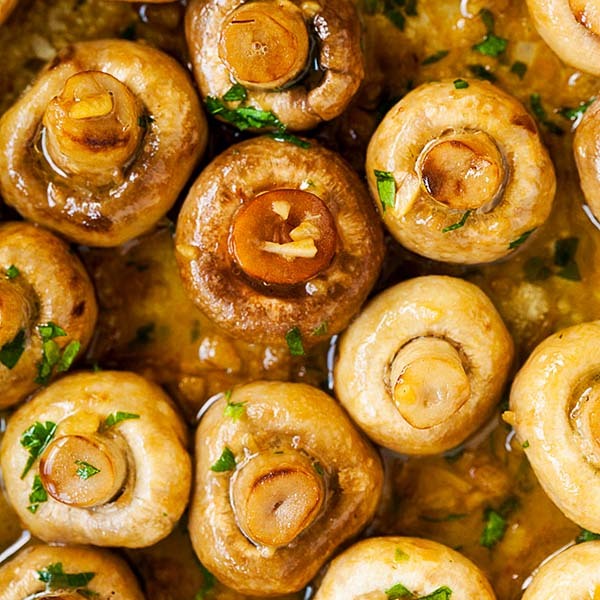 These mushrooms go well with almost anything. 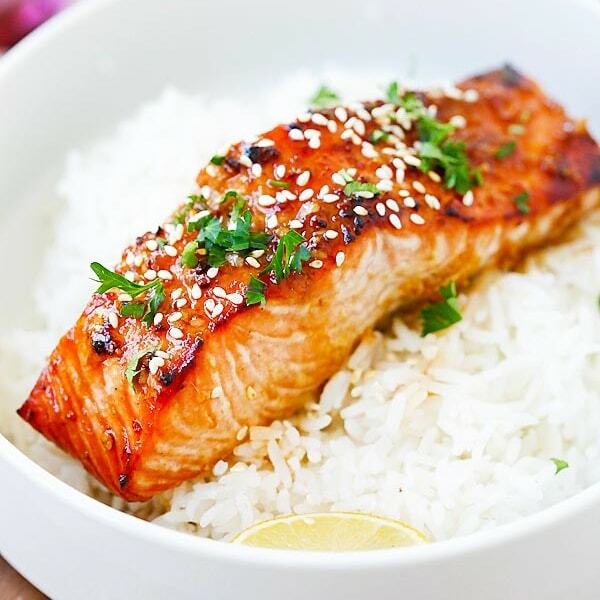 For a wholesome dinner, make the following dishes. 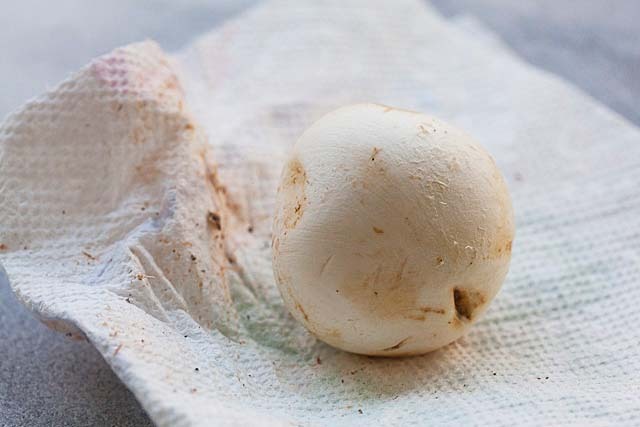 You can clean mushrooms by using a paper towel or a small kitchen towel. Splash a wee bit of water on the paper towel or kitchen towel and gently wipe the surface of the mushrooms. Remove the dirt. Make sure you wipe the bottom part of the mushroom cap and its stem. Cut off the bottom part of the stem. The mushrooms are now cleaned. Heat up a skillet on medium-low heat. Add the butter until it melts, follow by the minced garlic. Saute the garlic a few times before adding the mushrooms. Keep stirring until the mushrooms are coated with the garlic butter. Add the chicken broth, lemon juice, salt, and ground black pepper. Let the mushroom cooks in the skillet until they change color and shrink a bit. What is a good vegetarian substitute to the chicken broth? Venison roast with hasselback potatoes completed the meal. Thanks Dianne for trying my recipes. Yes, my recipes are all easy and delicious.